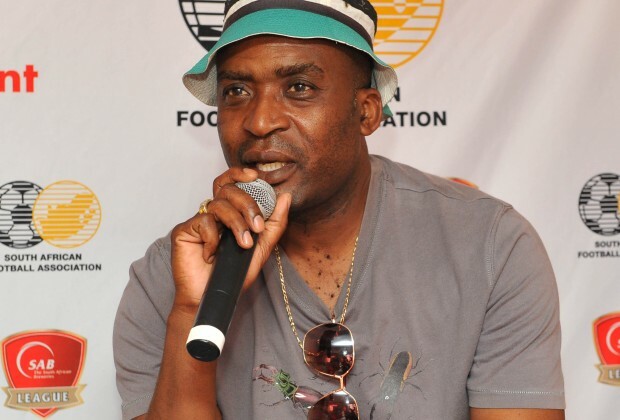 Edward Motale, one of the six coaches who mentored the aspiring footballers that took part in the Vodacom NXT LVL Boot Camp, believes that this initiative will go a long way in solving the problem of footballers who go broke after retiring. This initiative combines football and education. After a nationwide talent search, even in some remote areas of South Africa, where they received over a thousand entrants, the coaches sat down to select 100 players. The chosen 100, both boys and girls, spent a week at the Vodacom NXT LVL Boot Camp High Performance Centre where they underwent scientific tests, received intense training and good coaching. Four days into that camp the players were trimmed from 100 to 32. The remaining 32, divided into two groups of 16, played for a full bursary at TuksSport High School that will cover their education until matric while the runner ups will each receive R50 000 paid toward their education through a fund administered by the Vodacom Foundation. Motale was part of the coaching staff of the winning team, along with Mark Fish and Portia Modise, with Deshi Bhaktawer the goalkeeper coach. Team Fish won 2-1 on Sunday at Tuks Stadium. The runner ups were coached by Lucas Radebe, Simphiwe Dludlu and Cyril Nzama, with Andre Arendse serving as their goalkeeper coach. “I am happy about what Vodacom is doing," Motale said. "They are mixing football and education. During our time, you found that people are skilful but education-wise they aren’t okay. "That’s why you found players signing into wrong contracts because they aren’t able to properly read them," he continued. "Education in football is important. "This gives players a safety net because if football doesn’t work out, you can fall back into something else. You can work wherever you want to work because if you only know football, it becomes a problem when your career ends because you have nowhere to go," he concluded. Thats good thing to see our so called legend getting involved in a game . Hopefully their experience will be great to share with youngsters out there . SAFA should rpped them in to the national teams . Kaizer Chiefs striker Lewis Macha has been ruled out of Zambia's squad.